We’ll never forget “Baby Girl” Aaliyah and Lisa “Left Eye” Lopes. In 2001, R&B princess Aaliyah died in a tragic plane crash in the Bahamas. A year later, Left Eye tragically lost her life in a Honduras car accident at age 30. 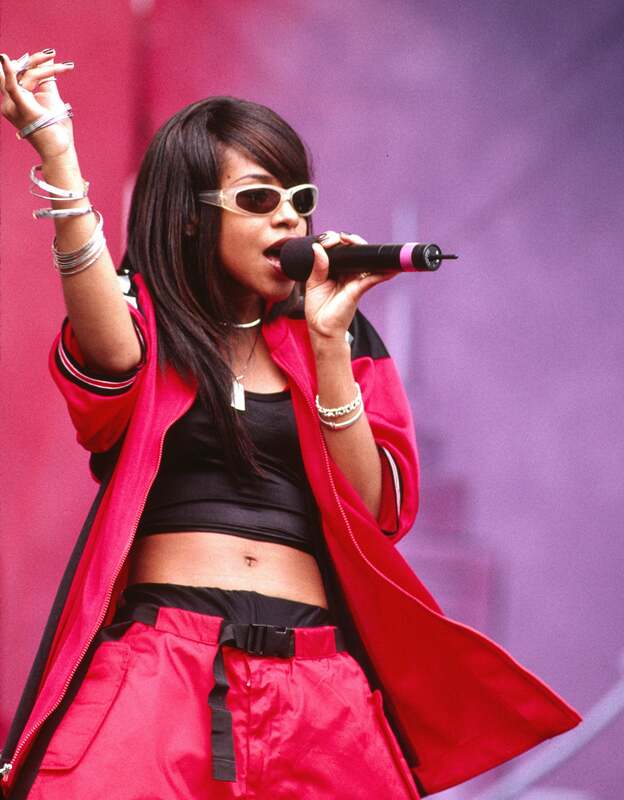 Each year, the death anniversaries of Left Eye and Aaliyah’s leave us reflecting on those we lost too soon. Here’s a look back at other Black female stars who died young. Brooklyn-born, Detroit-raised singer Aaliyah, who was affectionately known as the "Princess of R&B", died at the young age of 22. Aaliyah and eight others lost their lives when their plane crashed after the Bahamas video shoot for “Rock the Boat” in 2001. 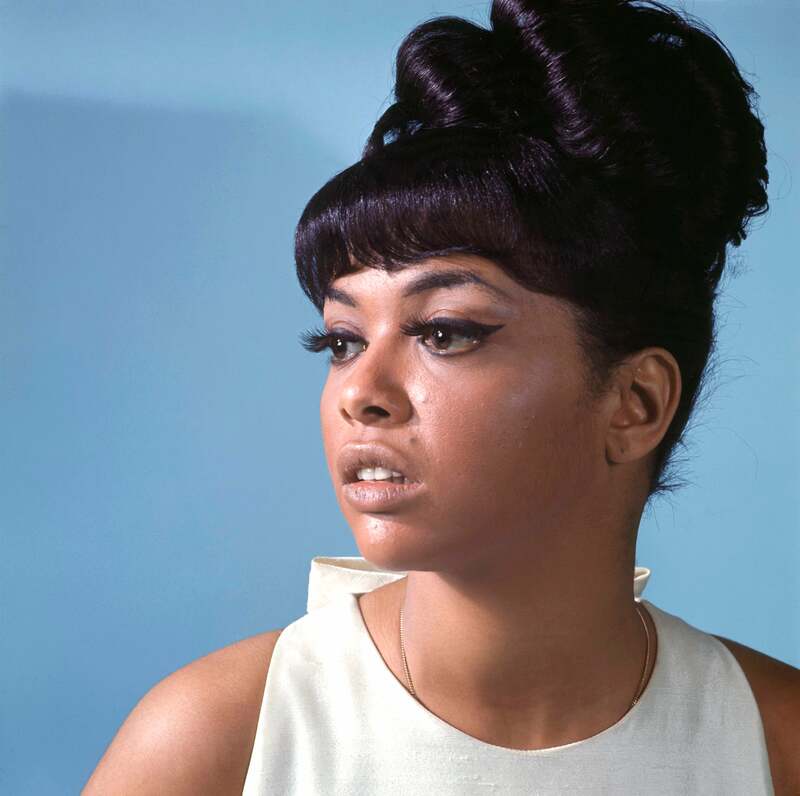 Tammie Terrell, who was also a popular singer for Motown Records, was most known for her duets with Marvin Gaye. At just 24, Terrell lost her life due to brain cancer. Best known for her hit song “Lovin’ You,” Minnie Riperton was a soul singer in the ‘70s. After being diagnosed with breast cancer and undergoing a mastectomy, Riperton passed away at age 31 in 1979. 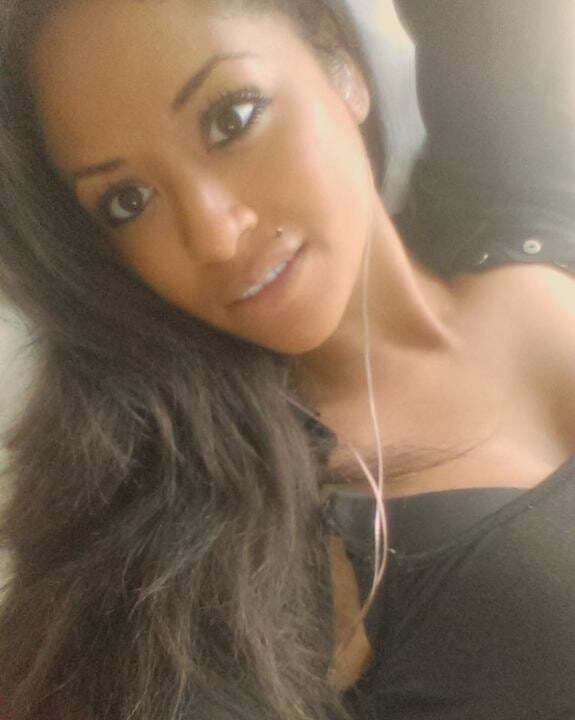 At age 23, former 16 and Pregnant star Valerie Fairman’s life was cut short. The reality star, who struggled with substance abuse on the show, died of an apparent overdose. Natina Reed (right), a member of the musical group Blaque and protégé of Left Eye, lost her life when she was hit by a car while crossing a street in Georgia. Reed died two days before her 32nd birthday. 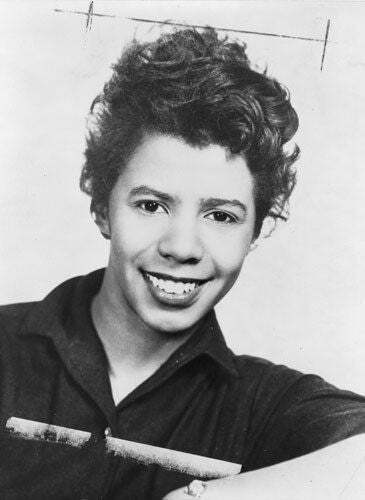 After writing A Raisin in the Sun, Lorraine Hansberry became the first Black playwright to have a play performed on Broadway in 1959. In 1965, Hansberry died of pancreatic cancer at age 34. Actress, dancer and former star of VH1’s Hit the Floor, Stephanie Moseley tragically lost her life at age 30. Her husband and rapper Earl Hayes allegedly killed her in a murder-suicide. 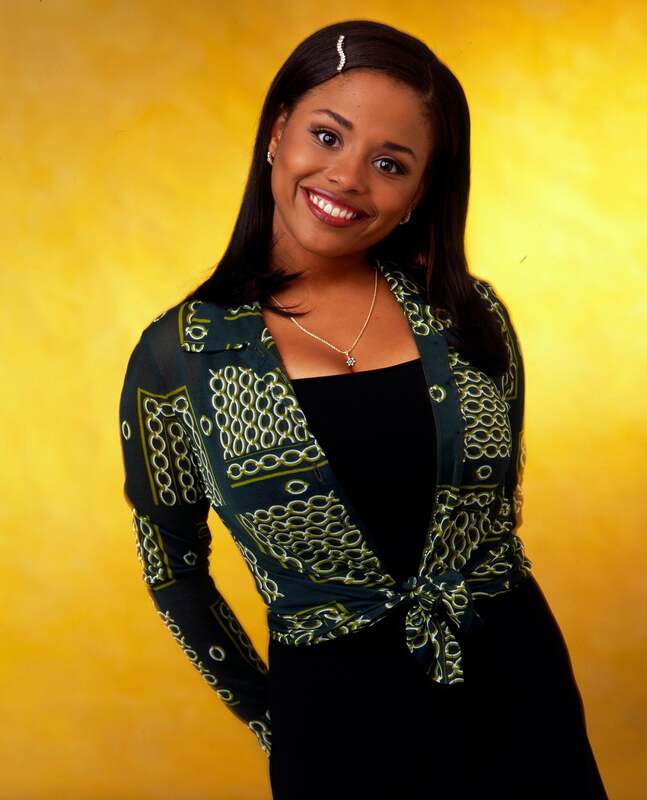 Actress Michelle Thomas, who played Theo's girlfriend Justine on The Cosby Show and Steve Urkel's girlfriend Myra on Family Matters, passed away from a rare form of stomach cancer in 1998. She was 30. The singer, rapper, and one-third of TLC passed away from injuries sustained during a car accident in Honduras. She was 30. INTRO: We’ll never forget Lisa “Left Eye” Lopes, the rapper and creative genius behind the platinum-selling group TLC (alongside her two amazing bandmates, Tionne “T-Boz” Watkins and Rozanda “Chilli” Thomas). In 2002, Left Eye tragically lost her life in a car accident in Honduras at age 30. As we remember Left Eye on the anniversary of her death, here’s a look back at eleven other female stars who lost their lives too soon. Brooklyn-born, Detroit-raised singer Aaliyah, who was affectionately known as the “Princess of R&B”, died at the young age of 22. Aaliyah and eight others lost their lives when their plane crashed after the Bahamas video shoot for “Rock the Boat” in 2001. 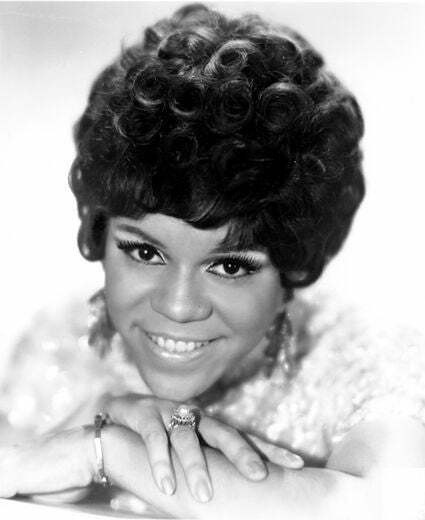 As one of the founding members of The Supremes, Florence Ballard was a singing sensation in the Motown music era and sang on ten number one songs with the successful group. At age 32, Ballard passed away due to a heart attack. 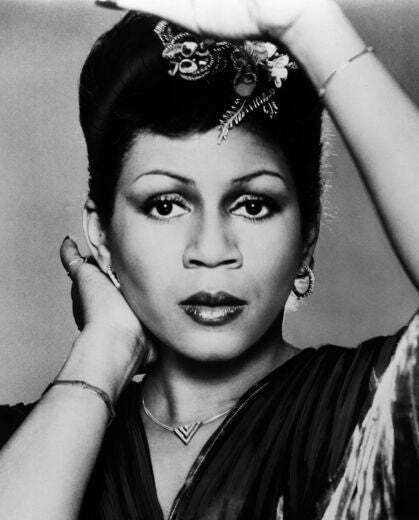 Best known for her hit song “Lovin’ You,” Minnie Riperton was a popular soul singer in the ‘70s. After being diagnosed with breast cancer and undergoing a mastectomy, Riperton passed away at age 31 in 1979. Former Wilhelmina model Joanne Borgella rose to fame after winning Mo’Nique’s Fat Chance pageant in 2005 and appearing on American Idol‘s seventh season in 2008. In 2014, Borgella died from endometrial cancer at 32. Natina Reed, a member of the musical group Blaque and protégé of Left Eye, lost her life when she was hit by a car while crossing a street in Georgia. Reed died two days before her 32nd birthday. Actress Michelle Thomas, who played Theo’s girlfriend Justine on The Cosby Show and Steve Urkel’s girlfriend Myra on Family Matters, passed away from a rare form of stomach cancer in 1998. She was 30. Actress, dancer and former star of VH1’s Hit the Floor Stephanie Moseley tragically lost her life at age 30. Her husband and rapper Earl Hayes allegedly killed her in a murder-suicide.